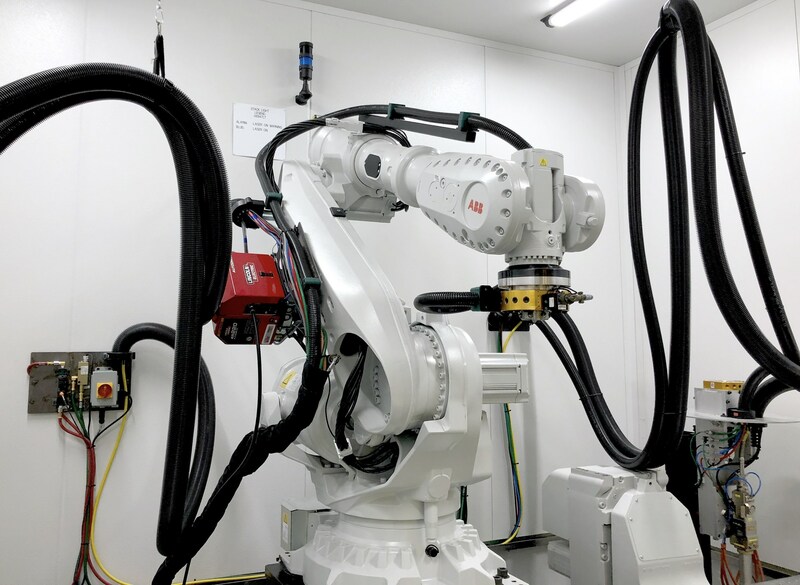 Lockheed Martin and the US Office of Naval Research are investigating the application of artificial intelligence to train robots to oversee – and optimise – 3D printing of complex parts. The two-year, $5.8m contract will specifically study and customise multi-axis robots that use laser beams to deposit material. Led by Lockheed Martin’s Advanced Technology Center, the team will develop software models and sensor modifications for the robots to build better components. According to Lockheed Martin, researchers will apply machine learning techniques to additive manufacturing so variables can be monitored and controlled by the robot during fabrication. Technicians currently spend many hours per build testing part quality after fabrication. It is also common to build each part compensating for the weakest section for a part and allowing more margin and mass in the rest of the structure. Lockheed Martin’s research will help machines make decisions about how to optimise structures based on previously verified analysis. That verified analysis and integration into a 3D printing robotic system is core to this new contract. Lockheed Martin and partners will vet common types of microstructures used in an additive build. Although invisible from the outside, a part could have slightly different microstructures on the inside. The team will measure the performance attributes of the machine parameters, plus these microstructures and align them to material properties before integrating this knowledge into a working system. Lockheed Martin believes that with this complete set of information, machines will be able to make decisions about how to print a part that ensures good performance. The team is starting with the most common titanium alloy, Ti-6AI-4V, and integrating the related research with seven industry, national lab and university partners.